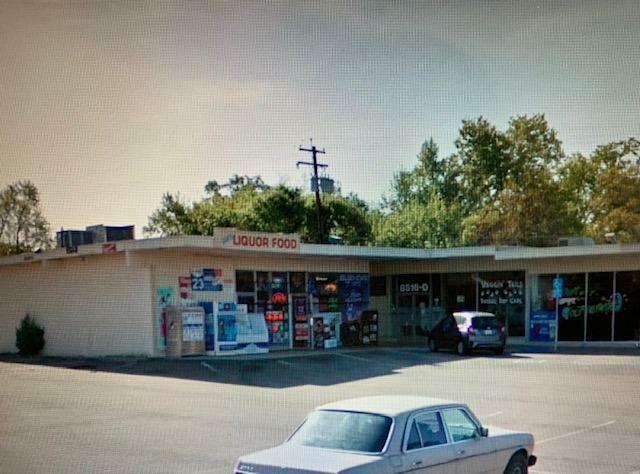 Profitable liquor store on a busy street, located in heart of Citrus Height, CA. Close to Jack in the box. New movie theater is coming cross the street. Owner is planning to retire. Asking price is $200,000 plus Inventory. Lease expires in 2023. Licenses: sellers Permit, Business license and ABC type-21 Off. Monthly Average Gross sale approximate 50K. Lotto: $800 month, Buyer to verify all the information.